The Brazilians end their inaugural season of MDL with an overall 23-1 record. 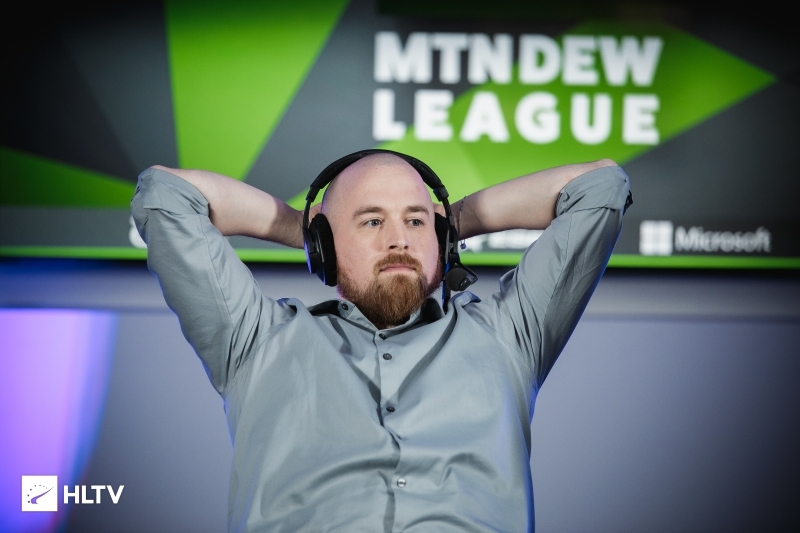 FURIA have won their inaugural season of MDL, taking a 2-0 win over Bad News Bears in the grand finals for an overall 23-1 record for the season. The Brazilians' regular season run saw them finish top of the league with a flawless 17-0 record, with their only lost map coming in the quarterfinals against their countrymen from oNe. As is usual for FURIA, Kaike "KSCERATO" Cerato was the player to finish at the top of the board after the series concluded. He was closely followed by Vinicius "VINI" Figueiredo, who dealt more damage per round on average than KSCERATO, although he finished the series with a handful of extra deaths resulting in an overall slightly lower rating. Bad News Bears managed to start the series off on the right paw, mustering a 3-0 lead on their own pick of Cache before FURIA got on the board with one of their own. The two teams traded blows, but KSCERATO and VINI's combined efforts allowed for their side to take control as they rallied back to win seven of the last eight rounds of the half for a 9-6 scoreline. Tyson "TenZ" Ngo's side narrowed the deficit with two rounds at the start of the second half, but quickly found themselves crushed as FURIA found their footing. 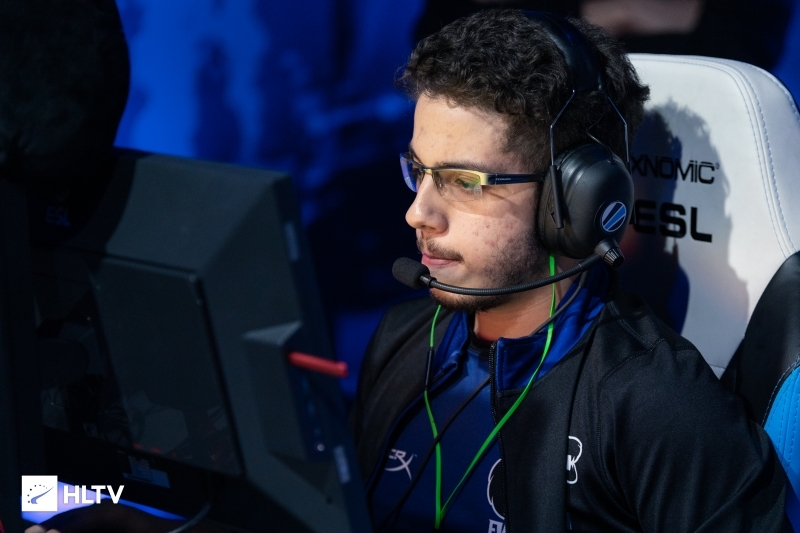 Only two additional rounds went the way of Bad News Bears before the Brazilians closed out the map, with KSCERATO and VINI both averaging 100 damage per round to move the series onward to their own pick of Inferno. 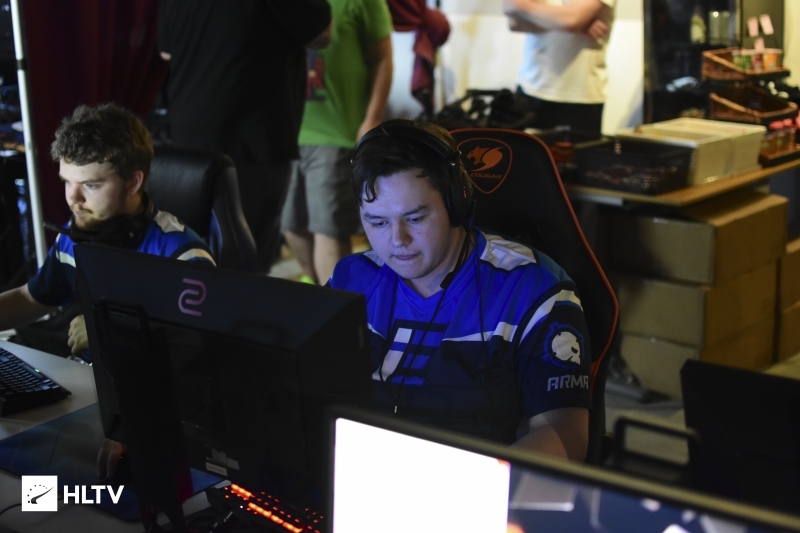 TenZ continued to find frags for the Bears as they once again started Inferno in the lead, putting up two rounds on the CT side before FURIA answered back by winning five of the ensuing six. An additional trio of rounds allowed for Bad News Bears to keep themselves competitive, with FURIA taking three of their own to edge out a 8-7 lead as they swapped on over to their own CT side. 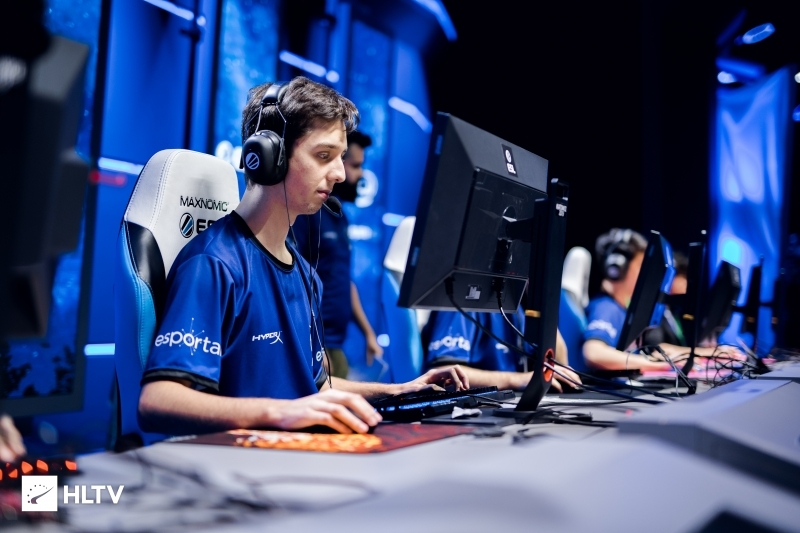 A fourth pistol round victory in the series saw Bad News Bears steal away the lead from FURIA, but once the Brazilians got their economy rolling, they were quick to put a halt to any comback efforts. With Yuri "yuurih" Santos stepping up alongside KSCERATO and VINI, FURIA's ferocity could not be halted as a streak of seven rounds granted them match point, with TenZ and co. managing to put one final round on the board before the series was closed out with a 16-10 victory. As MDL Season 30 was a training season, FURIA were not awarded with a spot in ESL Pro League. The victory instead nets them the title of MDL Season 30 champions, as well as an extra chunk of cash, much like previous training season victors from Bravado. 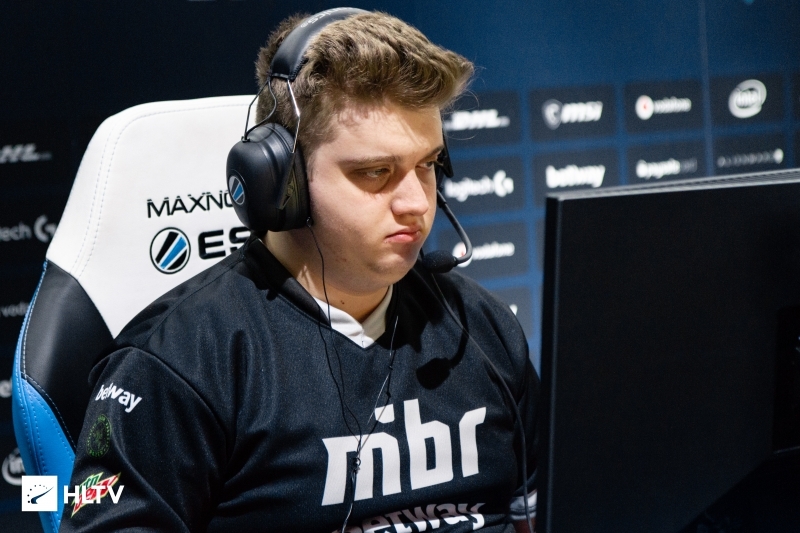 With the conclusion of MDL playoffs, FURIA are next slated to make an appearance alongside eUnited at DreamHack Open Rio, set to run from April 19 - 21.